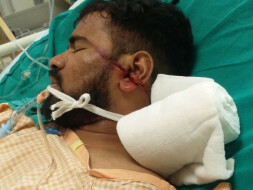 My brother Rana Prudveer, Alumni of NIT Warangal met with a major bike accident 2 days ago in Delhi. He moved to Delhi to prepare for UPSC (Civils) exams. 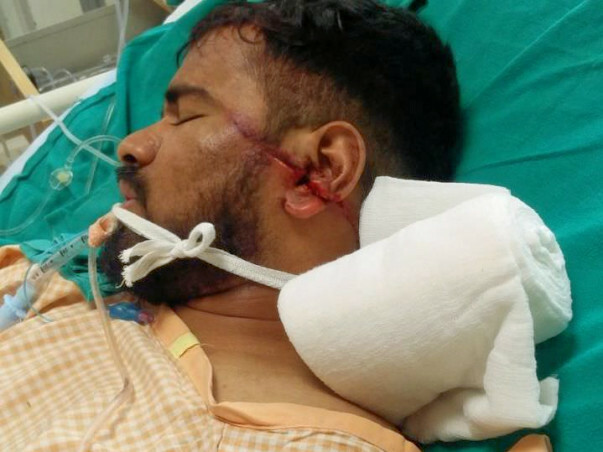 He got major injuries which need to be treated immediately. My family cannot afford his treatment and he is still unconscious. We need immediate help. Please help us financially. You can contact me at the below number. He is at BLK hospital in Delhi.